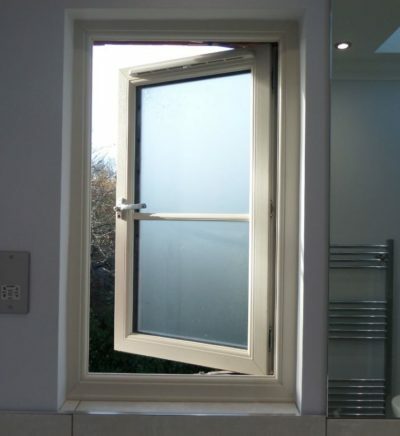 Why Choose Select Home for Flush Sash Windows? 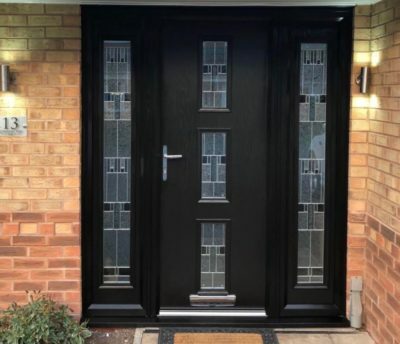 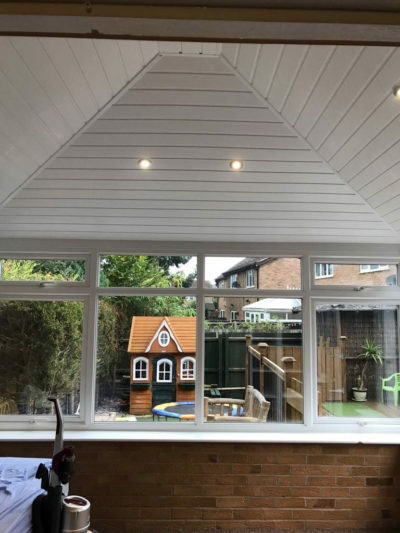 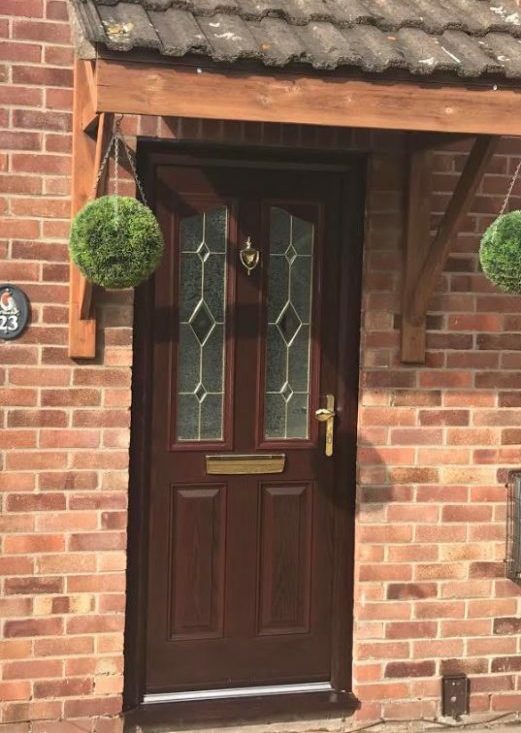 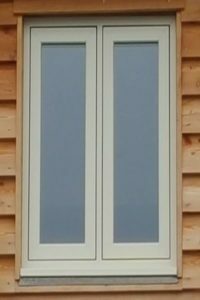 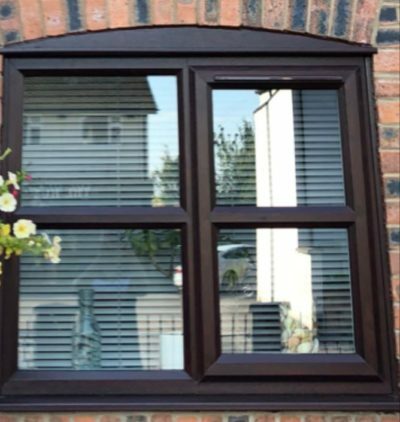 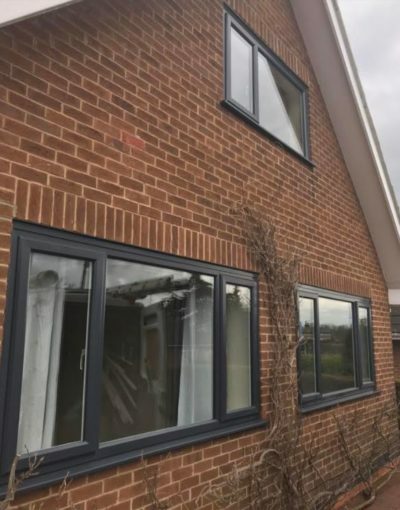 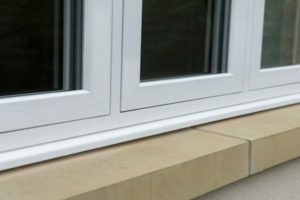 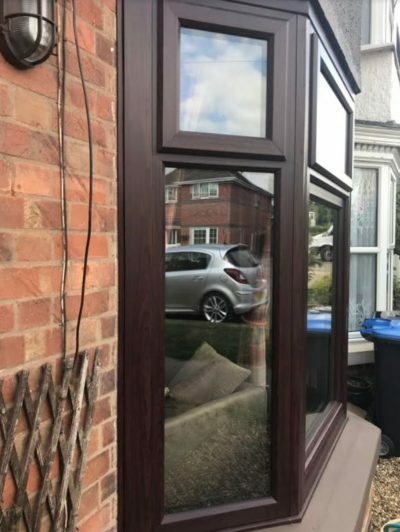 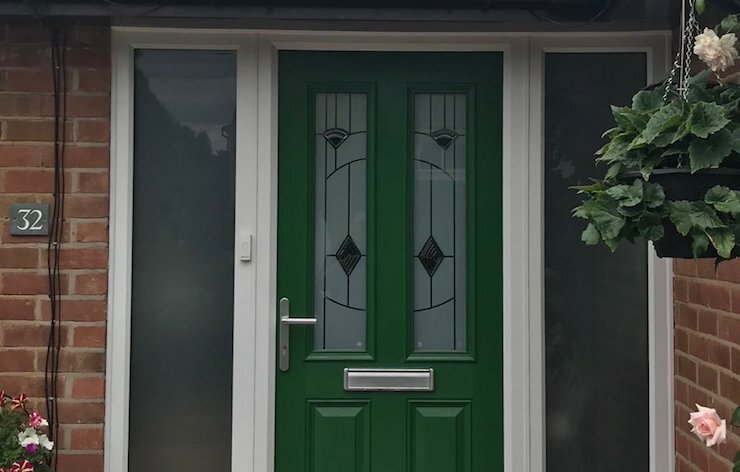 Designed to closely replicate the appearance of timber, Flush Sash style windows are recognisable by sashes that close into the frame and finish flush with the face of the window. 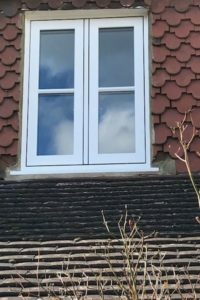 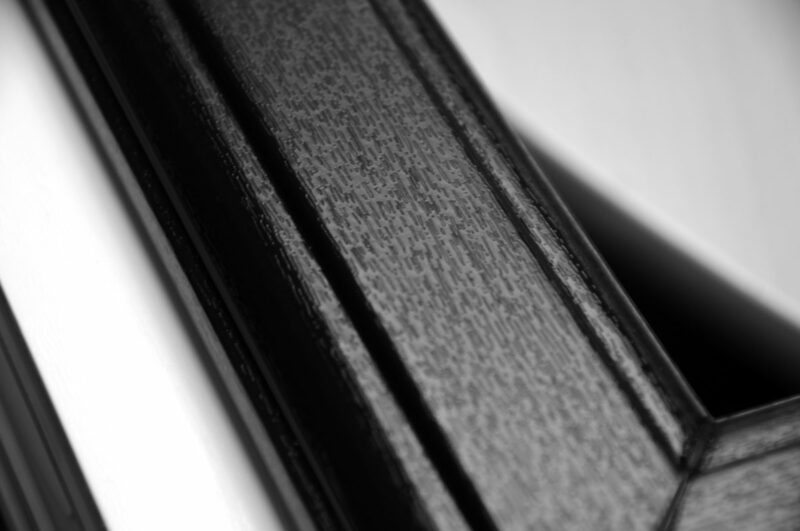 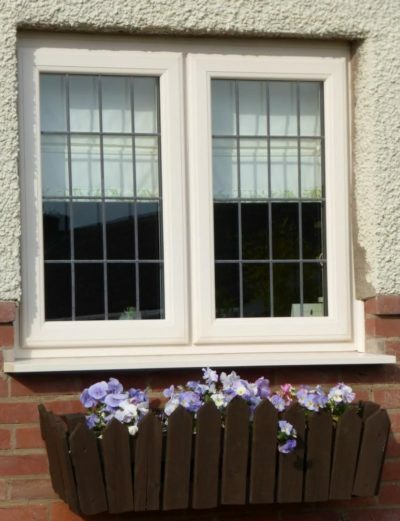 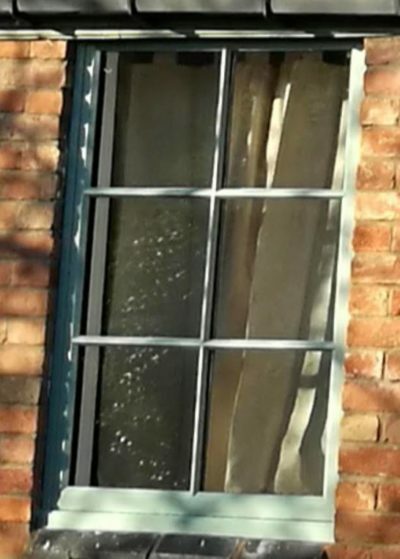 Flush Sash windows typically have frames that appear the same width, known as equal sight-lines. 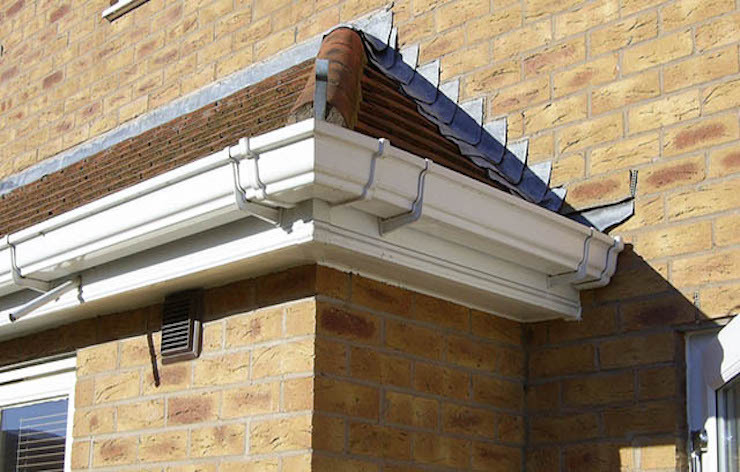 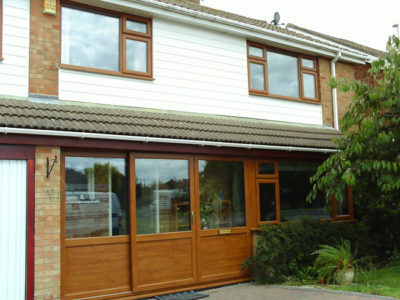 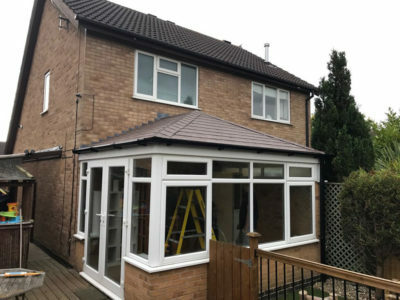 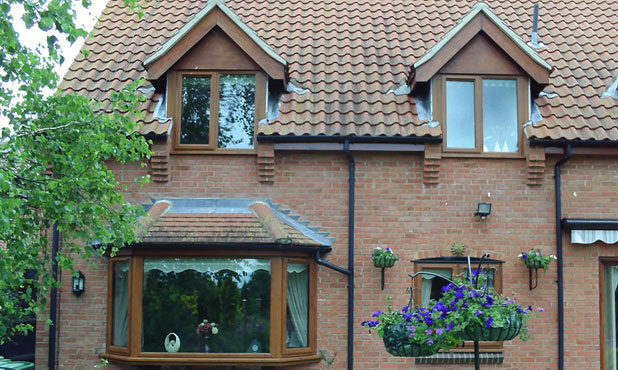 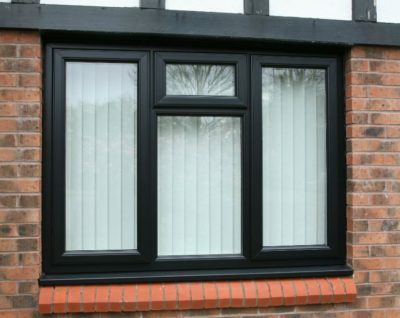 This look is achieved using dummy sashes, something that undoubtedly improves the overall appearance of your property. 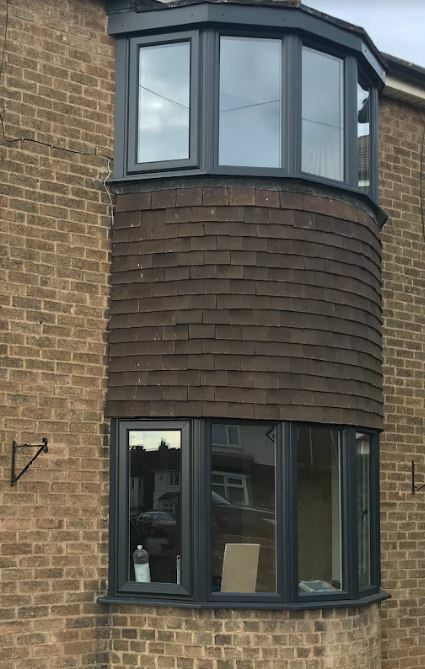 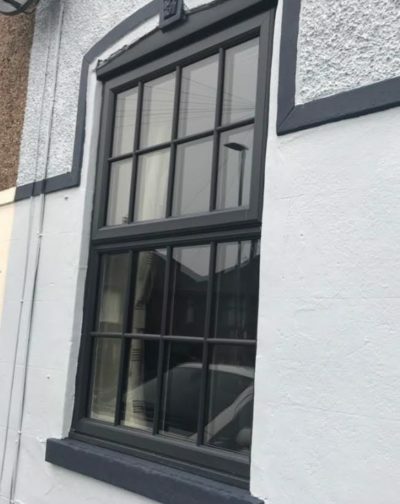 We are proud to install the new Deceuninck Heritage Flush Sash window which combines the beauty and elegance of traditional timber, but still possesses all the benefits of PVC-U. 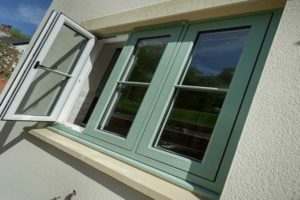 The Heritage Flush Sash window makes a stunning addition to both traditional and contemporary properties, transforming period homes, country cottages and modern townhouses. 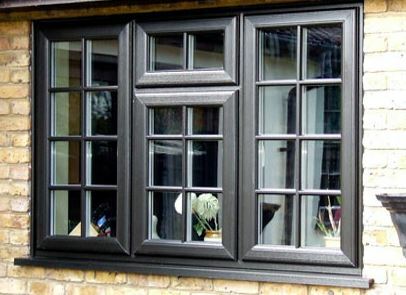 Its unrivalled, aesthetic appeal makes it one of the most attractive windows on the market today. 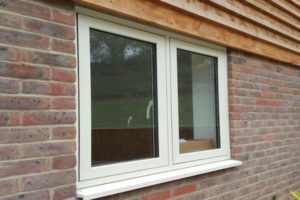 Using traditional timber carpentry joints and having smooth lines, flush sash windows can be used in many property types. 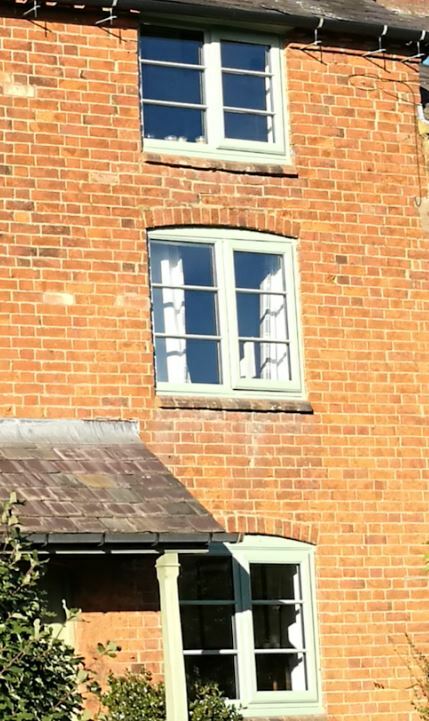 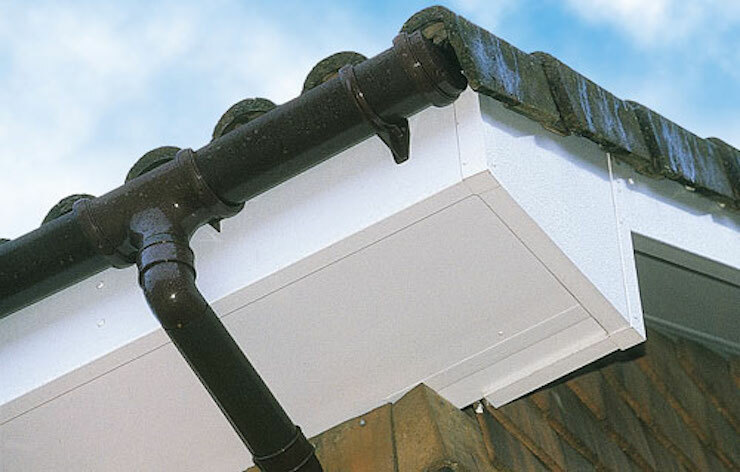 Flush external contours are in keeping with period properties and also meet the requirements of most conservation area officers, although you should always check before installing. 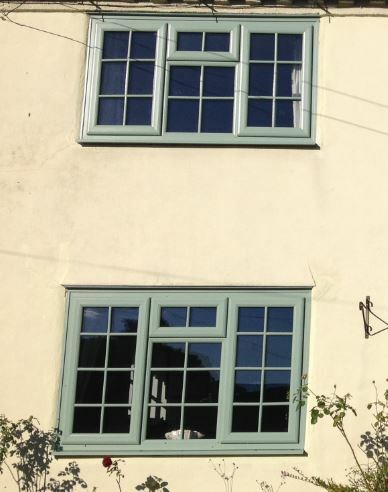 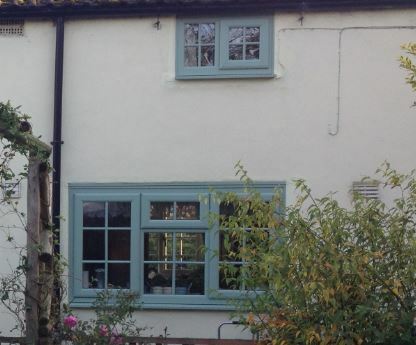 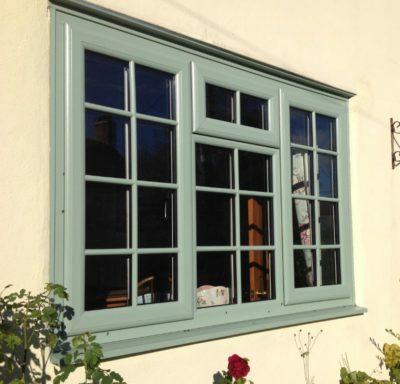 Available in a wide choice of colour combinations, there is a flush sash Heritage window to suit any home. 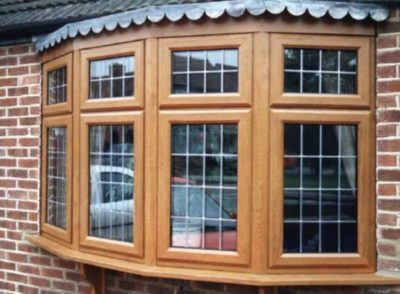 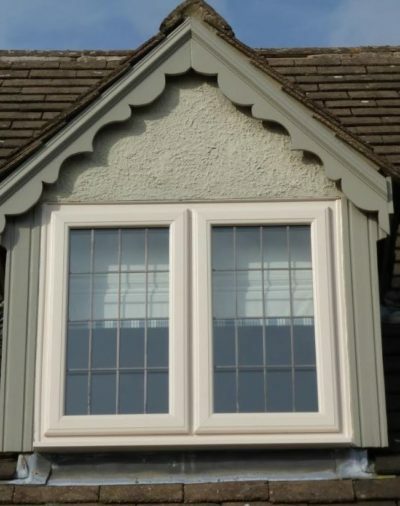 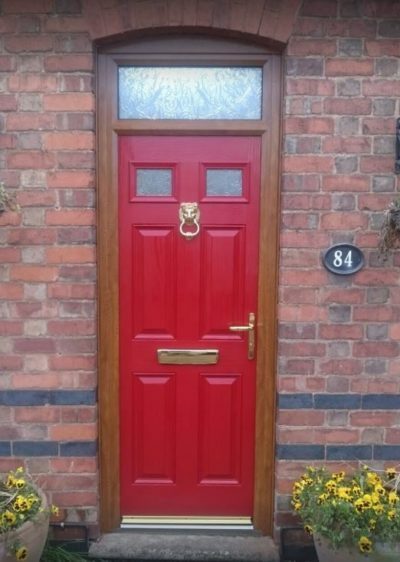 Hardware options are also available to ensure the charm and character of traditional windows is retained. 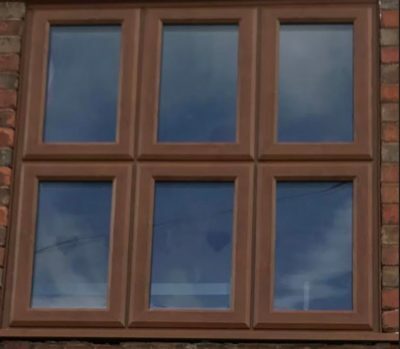 Whilst their beautiful looks are the main benefit of the Deceuninck flush sash Heritage window, they achieve exceptional energy rating performance, meaning you can embrace the character and beauty of a bygone style, without having to sacrifice your home’s energy efficiency. 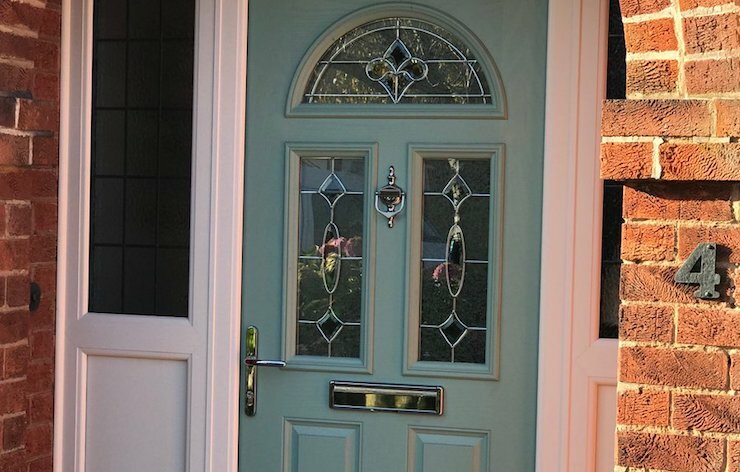 We carry samples of the window, colours and hardware suites, so please ask us for a home visit.